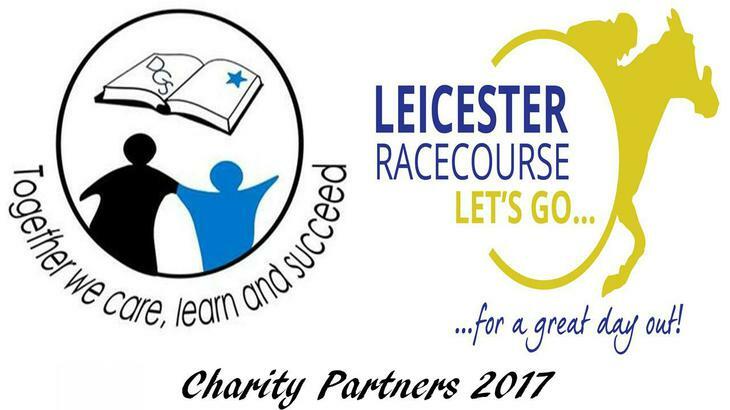 We are extremely proud and honoured to announce that we will be one of Leicester Racecourse's Charity Partners in 2017. This is huge recognition of what our young people, parents and staff are achieving. We are really looking forward to working with Rob Bracken and his team to help fulfil our young people's aims, dreams and aspirations in 2017.